Parents, are you homeschooling your kids are thinking about it? Then you'll want to avail yourself of the many free printable lesson plans and worksheets online. Maybe you're needing resources for science homework help? Here are free printable animal classification charts, worksheets and taxonomy charts and diagrams to use for lesson plans. Animal classification or taxonomy, is a system of organizing creatures according to a hierarchy. It originated in Carolus Linnaeus's Systema Naturae. 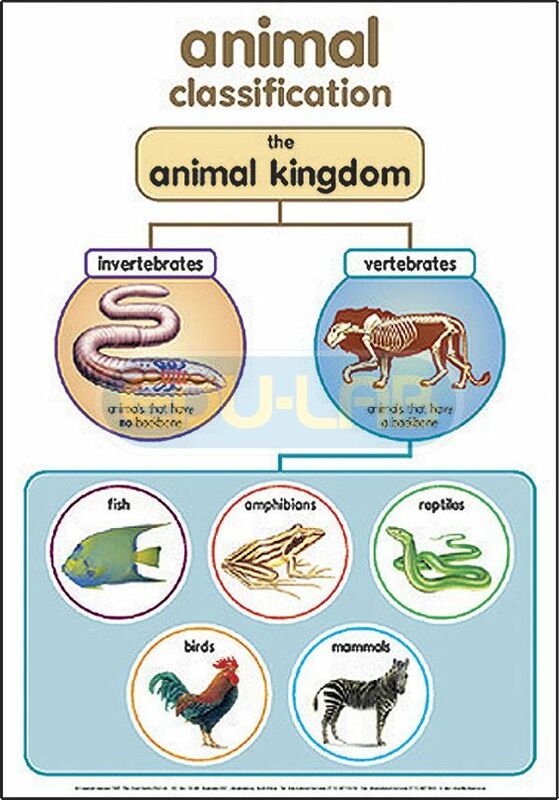 Creatures are organized by Kingdom, Phylum, Class, Order, Family, Genus, Species (abbreviated KPCOFGS in science classes). Here are free printable animal classification lesson plans and activities. Animal classification or taxonomy, is a system of organizing creatures according to a hierarchy. It originated with Carolus Linnaeus's Systema Naturae. Creatures are organized by Kingdom, Phylum, Class, Order, Family, Genus, Species (abbreviated KPCOFGS in science classes). Here are free printable animal classification lessons and activities. http://printablekidsworksheets.com/9-science-worksheets/26-animal-worksheets has free printable animal science worksheets. http://tetuteacher.weebly.com/uploads/1/3/3/6/13362371/classification_worksheets.pdf has a free printable animal classification booklet. http://www.eslprintables.com/vocabulary_worksheets/the_animals/animal_classification/ has a page of colorful free printable animal taxonomy lesson plans featuring the KPCOFGS system. http://www.tlsbooks.com/classifying6.html has several free printable animal classification worksheets. Click around for other animal science lesson plans to print. https://www.havefunteaching.com/worksheets/science-worksheets/animal-worksheets/animals-worksheet-classification offers some printable science worksheets on taxonomy. http://printableworksheets.rokkada.com/?dq=Classification%20Of%20Animals%20Of%20Grade%206 This blog has a collection of free printable animal classification worksheets culled from around the web. Students learn how animal body coverings determine what animal group the species belongs to. Students learn about animal habitats, biomes, how animals adapt to their environment, how they live, eat, stay warm and reproduce. Students will explore endothermic (warm-blooded) and ectothermic (cold-blooded) animals. I don't make any money when you click any of these links. Activities include lessons plans, resources, games, coloring pages, activities, writing response lessons, puzzles, worksheets, vocabulary lists, word sorts and diagrams. Use for life science, biology, environmental science or zoology lesson.